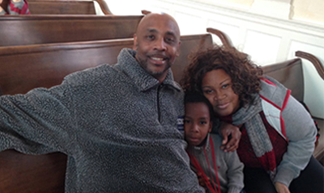 Each year, Community of Hope gives gift cards for families experiencing homelessness in our housing programs. The Adopt-A-Family program allows you to bring holiday spirit directly to the children and families we serve. You can help families celebrate a joyful holiday season by providing parents with gift cards to purchase gifts and food for their families. The gift card provides parents with the power of choice, a basic need we believe is critical to helping our clients get back on their feet. It’s fundamental in every aspect of our program. 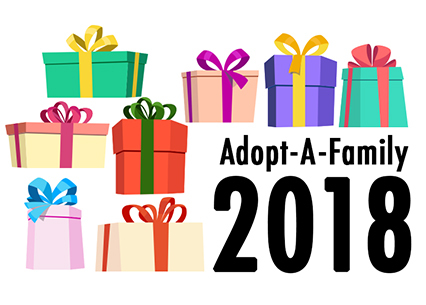 To participate in the Adopt-A-Family program, you can make an online donation, send a check and indicate “Adopt-A-Family,” or donate Target or Walmart gift cards in increments of $25.